No more worrying about spills and stains—just one wipe cleans it all! Keeps your meals STYLISH and TIDY! 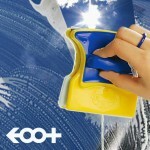 water and stain resistant, wipeable and washable! 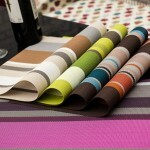 This vinyl placemat helps you to remove stains with just one wipe! 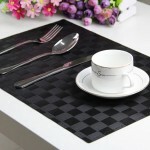 Its fabriclike woven pattern adds a touch of style to your dining table. 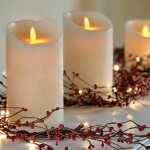 Decorative and easy to clean, stylish and neat. All in one purchase! [Point1] Easy Care! One wipe clears up all spills! Spill and stain resistant vinyl, wipe or wash at your own choice! Stains can be removed with just one wipe of the hand! No more fear of leaving stains…frees you from all that trouble! Looks like a metal plate but it’s vinyl! Bend it and roll it up! 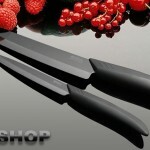 Its 41×31.5cm size makes it larger than normal placemats and more convenient to use. 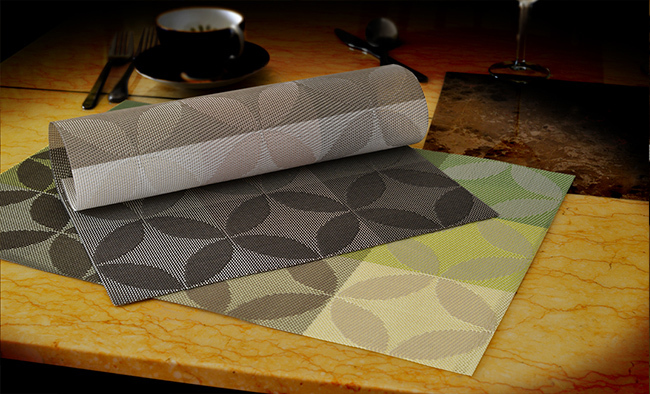 Giving your dining table the touch of color with its clothlike woven pattern and chic floral design. Matches western styled tables without a doubt, but also lovely for a Japanese atmosphere.